I’m Yvonne and I live in Western Oregon. I enjoy working with paper in a number of forms. I received a degree in Art many years ago and my main emphasis at that time was printmaking. Because I work full time (in a non-creative field), I find that I can still get some of the relief printmaking feeling out of my system by creating with rubber stamps. I’ve been making predominately stamped cards for the past 10 or so years. I’ve been on the design team at our local stamp store for several years and I try to create with paper and ink as often as I can. I enjoy experimenting with different techniques and tend to design my cards simply. The cards I make mainly go to friends and family, teachers at my son’s school, and now to Operation Write Home (OWH). OWH is an organization that ships thousands of handmade cards to military personnel overseas. Their mission is to encourage the troops by providing them with lovely cards to send home. I also enjoy creating mixed media pieces. I work predominately on Artist’s Trading Cards (ATCs) and in art journals. These pieces often don’t make it to the blog, but I’m trying to change that! Thanks for visiting my blog and I look forward to hearing from you. I stumbled on your blog via your C&S submission #143. I was just rolling over the samples and penguin papers came to my attention. I’m curious as to the reason for your blog name. Are you a penguin fanatic as well as a stamper – like myself? 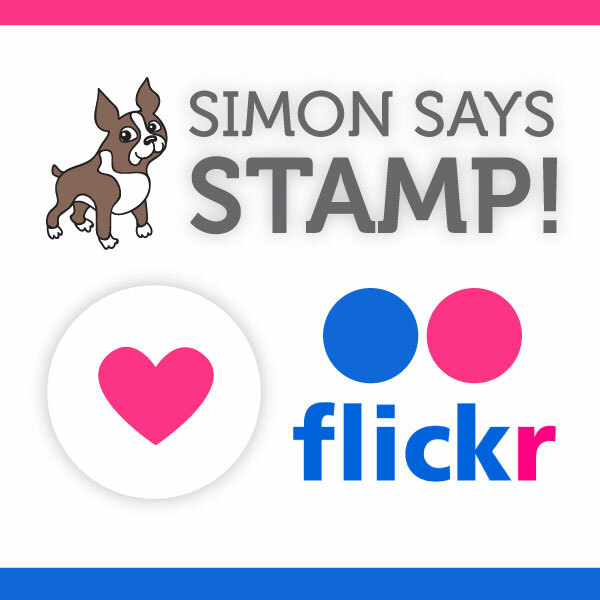 I’ve been stamping for 25+ years and co-owned a stamp store for 7 years…waaay before it was so trendy. In regards to the penguins, my goal is to see all species in the wild. So far I have half of the list done and will be going to Australia to see the smallest of the penguins this summer. Oh, BTW I live in Calgary, Canada so not too far from you.